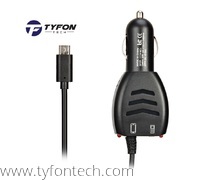 TYFON TECH SDN BHD provide various type of Phone Accessories online. 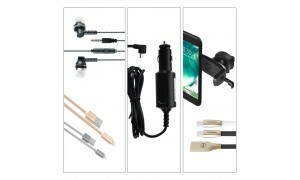 Our cheap Phone Accessories price list offering the popular brand tablet, USB cable and power bank. 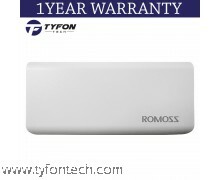 All our quality tablet, USB cable and power bank are cover by 3month warranty to guarantee the quality. 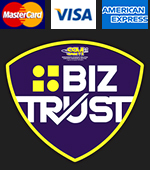 For any enquiry on tablet, USB cable and power bank, contact us @ 03-6735 6945 or visit our showroom TYFON TECH at Lot LG20 & LG21, Level LG, Desa Complex, Jalan Kepong, 52100 Kuala Lumpur, Malaysia.